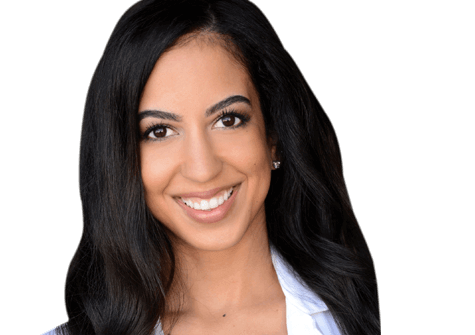 MEET ARDALAN MINOKADEH M.D., PH.D.
Ardalan Minokadeh, M.D., Ph.D., is a board-certified dermatologist and fellowship trained laser and cosmetic dermatologist. "Dr. Ardalan" joins our practice after completing the highly competitive and rigorous ASDS (American Society of Dermatologic Surgery) accredited fellowship. 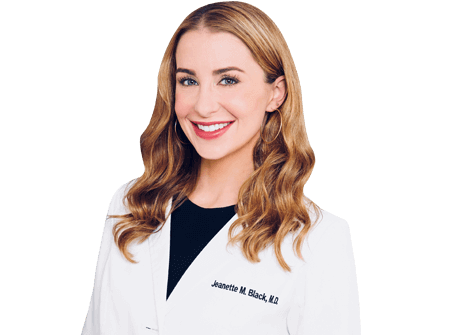 During the fellowship at Skin Care and Laser Physicians of Beverly Hills, Dr. Ardalan spent one year working one-on-one with hands-on training from mentors Drs. Derek Jones and Naissan Wesley. Dr. Ardalan's passion for medicine started during his time at Tulane University in New Orleans, LA, where he graduated with a Bachelor of Science degree in Neuroscience. He was subsequently accepted into 1 of the 2 positions in the competitive tuition-free Physician Scientist Program at the Tulane University School of Medicine after which he obtained both his M.D. and Ph.D. degrees. Dr. Ardalan's Ph.D. research in neuropeptides was conducted at the University of California, San Diego, for which his research was supported by funding awarded to him from the National Institutes of Health (NIH). Dr. Ardalan chose to stay in New Orleans, LA, at Tulane University to complete his dermatology residency training along with an internship in Internal Medicine. In his last year of training, he served as Chief Resident of Medical Education. 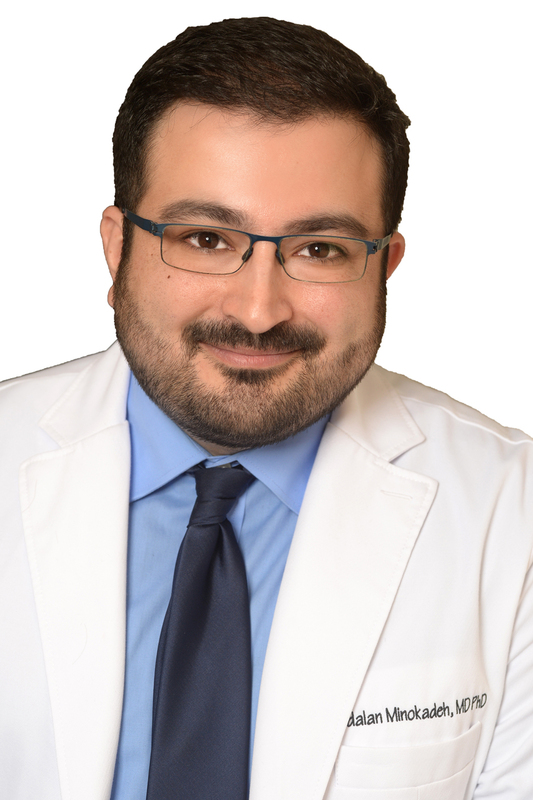 As a physician and scientist, Dr. Ardalan is committed to advancing the field of dermatology, and in this light, has authored many peer reviewed publications in leading medical journals, has authored several textbook chapters and presented scholarly lectures at national and international dermatology meetings. 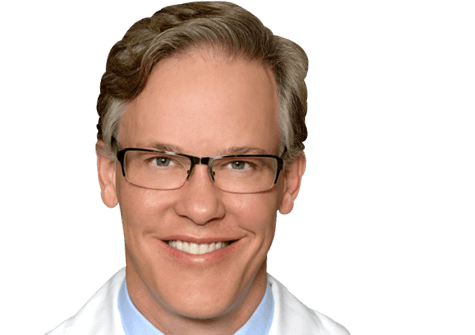 He has also served as an investigator for clinical trials in cosmetic dermatology. 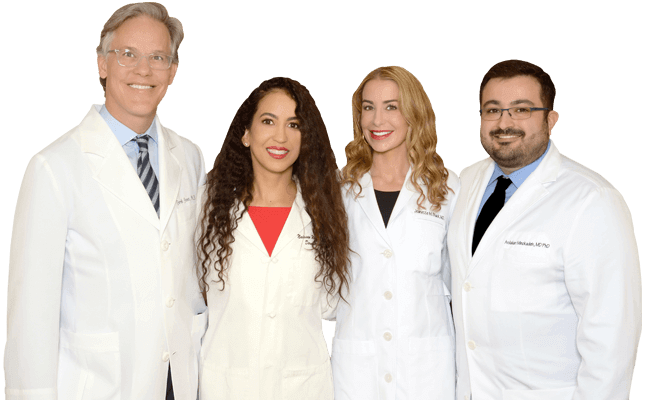 Dr. Ardalan is a member of many relevant organizations including the American Academy of Dermatology, American Society of Dermatologic Surgery. 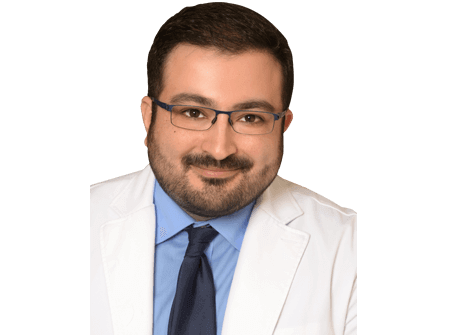 Dr. Ardalan has a passion for both cosmetic and medical dermatology and he welcomes patients to see him for: Botox®, Xeomin®, Juvederm®, Restylane®, Radiesse®, Belotero®, IPL, Fraxel®, Clear + Brilliant®, Laser Hair Removal, Coolsculpting®, Microneedling and PRP.